Gansbaai is located in the Overberg region of Western Cape - transformed from a small fishing village into the tourist hub of today, Gansbaai is a naturally peaceful and relaxing town to escape the hustle and bustle that city life brings. Locals are friendly, the area inviting and coupled with its unspoilt beauty, Gansbaai is a great holiday destination. Gansbaai has a reputation as being the Great White Shark capital of the country, where many of these spectacular creatures are found. 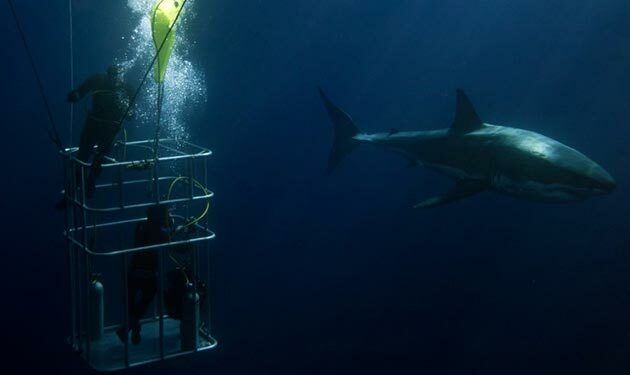 Read about White Shark Cage Diving in our article section. The Penguins of Dyer Island is also a draw-card for visitors with daily excursions being offered. 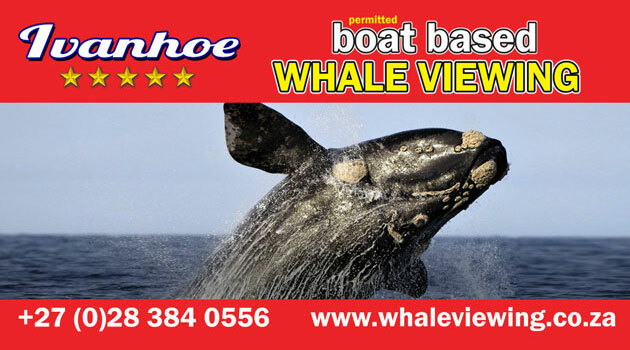 Diving is a popular past-time here with many visitors travelling far and wide just for the experience in this region.